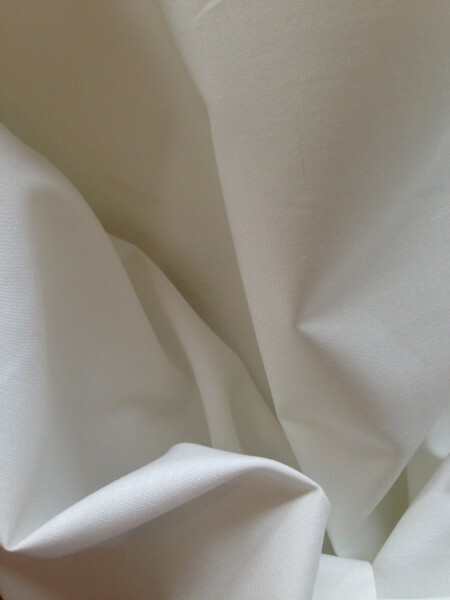 This cotton sheeting fabric is a light weight but durable -it’s plain weave and plain coloured. With a superb handle and beautifully sharp making up results, plain cotton sheeting has woven edges rather than standard selvedges. This 100% Cotton fabric should launder well, be easy to press using steam and not really shrink.